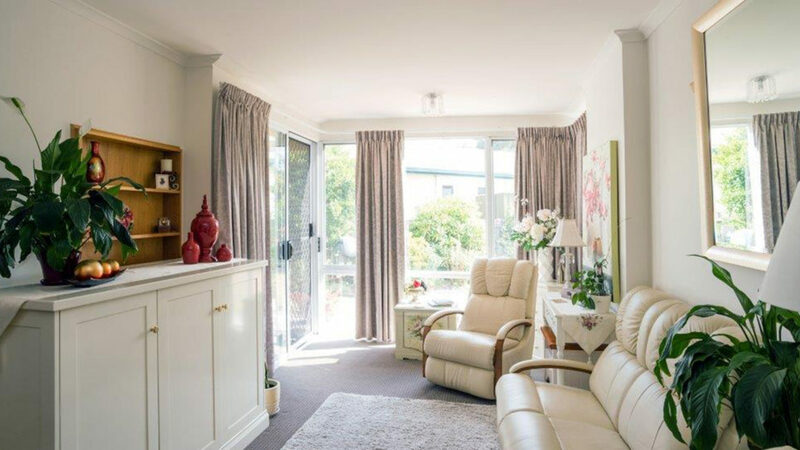 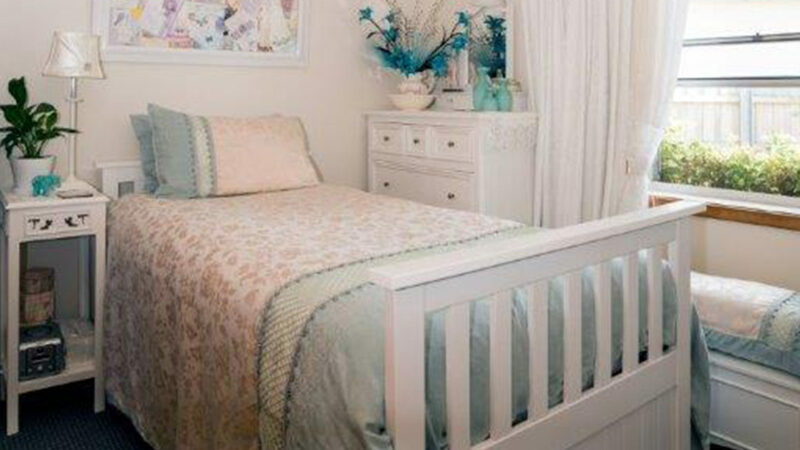 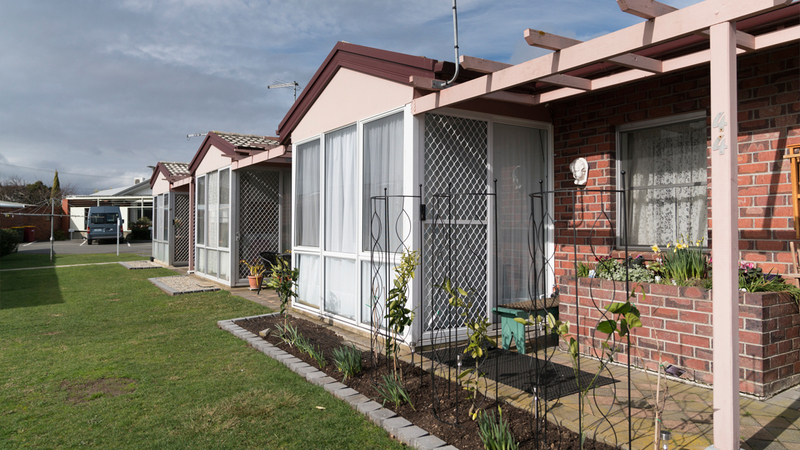 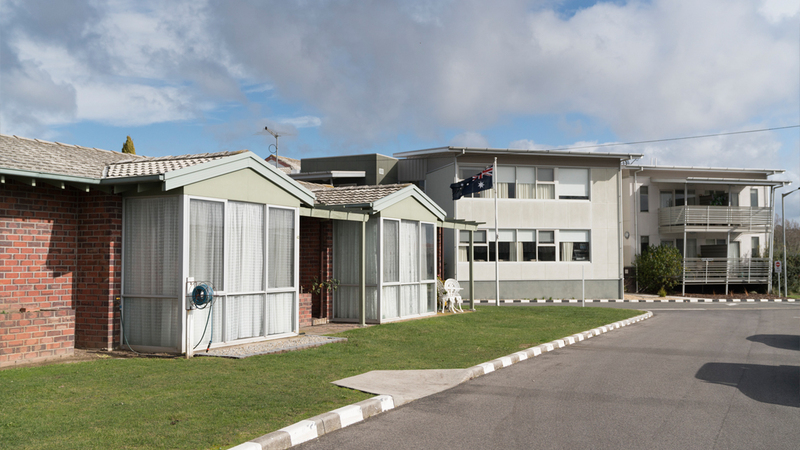 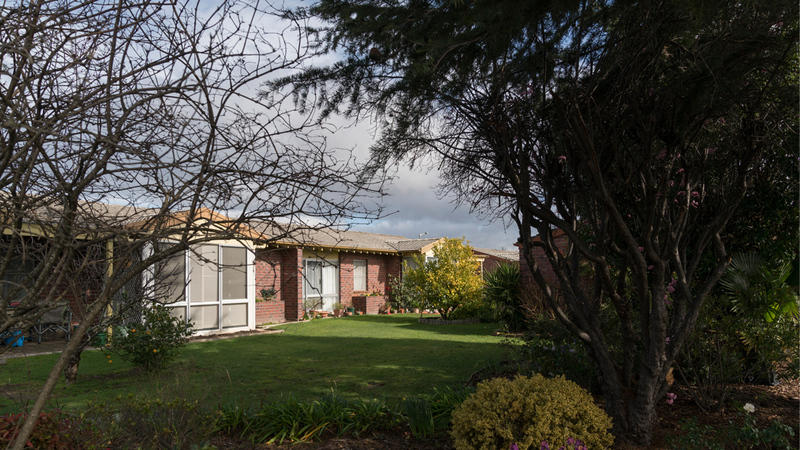 Regis Norwood Retirement Living is located in the Launceston suburb of Norwood and provides 32 self-contained one bedroom units and a small number of two bedroom units. 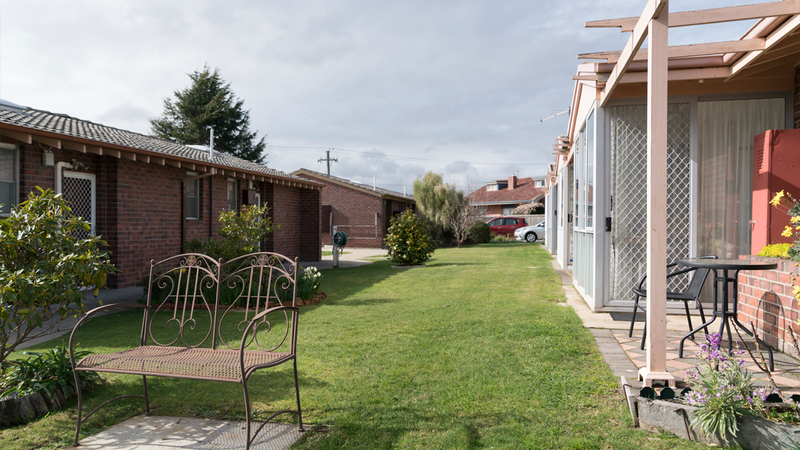 The spacious, chalet style apartments allow residents to come and go whenever they please, without having to worry about gardening and home maintenance, and provides a casual, warm, community feeling. 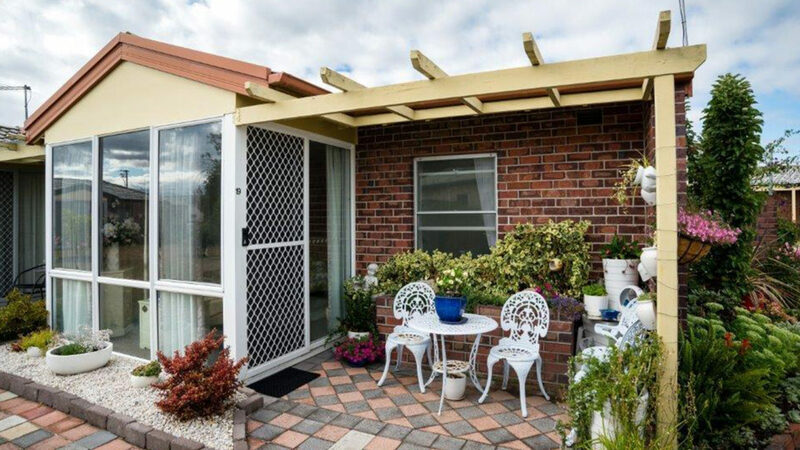 Conveniently located close to doctors, shops and within close proximity to public transport, the complex has an on-site hairdresser, a huge range of lifestyle activities and a 24hour emergency call centre for added security. 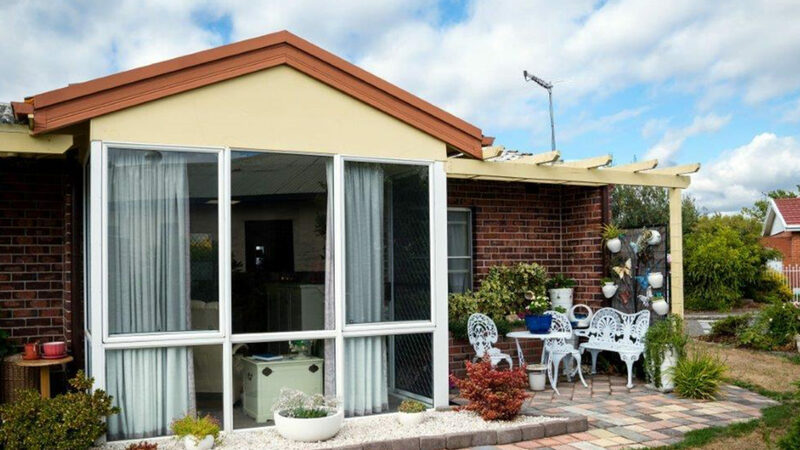 Regis Home Care services are also available.